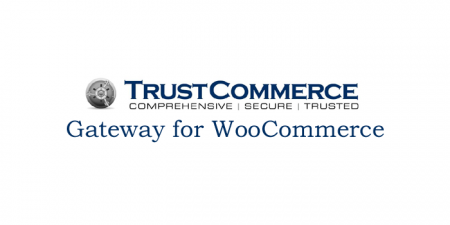 TrustCommerce is a US based payment processing company, providing affordable and feature full payment services, while maintaining one of the highest security standards in the industry. Choosing TrustCommerce will enable you to accept payments from all major credit cards like Visa, Master Card, American Express and more. 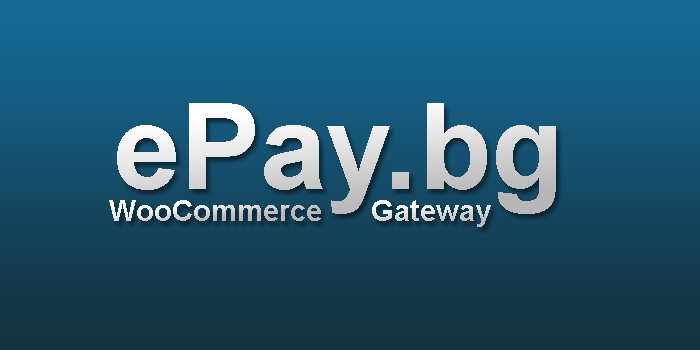 Also, you will be able to accept eCheck payments with the built-in ACH feature. 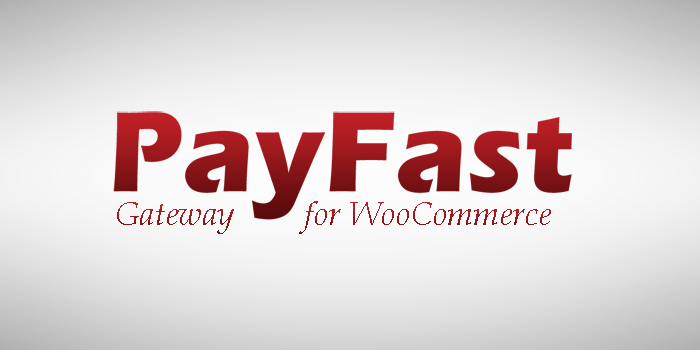 TrustCommerce accepts payments in US Dollars only. Customer can delete and update profiles from “My Account” page. Customer can choose to have a profile created when using a new credit card. 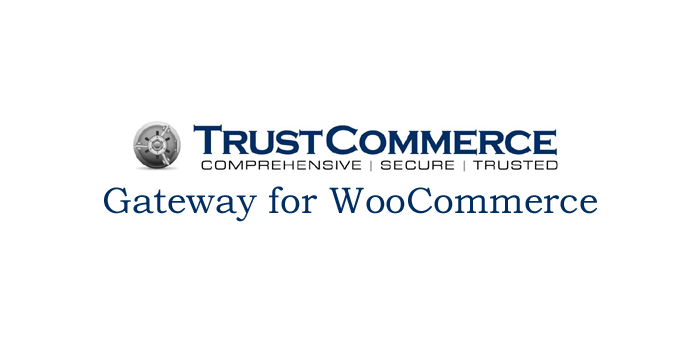 Integration with TrustCommerce is very easy. You have many options to make sure you want your gateway to work exactly as you want it to. You can choose what type of cards you want to accept, what type of transaction you want to make, whether you want to accept eCheck or not and more. 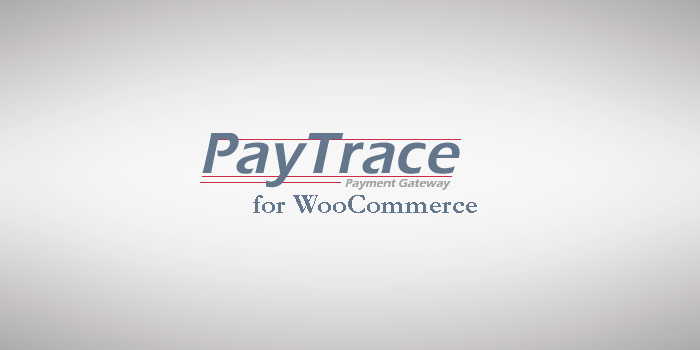 TrustCommerce offers a direct payment user experience where your customer will place an order, enter his credit card/eCheck info and pay directly from your “Checkout” page. Upon successful payment the customer will be presented with a “Thank You” page. An installed and enabled SSL certificate is mandatory in order to protect your customers sensitive information.